To our friends from all over the world. Flourishalona is the manifestation of our dream to make the horse-and-human world a more positive place. 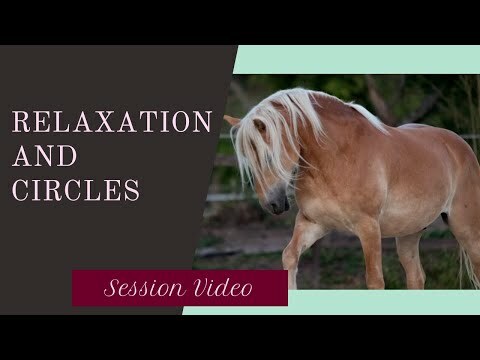 A horseblog where we talk less about techniques and more about feelings and intuitions. A place to grow and learn together, to accept and support each other. In the beginning, we started with a german blog as this is our native-language. But soon we felt (mostly because of the big feedback from our Instagram-Community!) that german didn’t fulfill our mission completely. With this step we decided to open up to whatever may be coming alongside this incredible adventure that just has started. What is it all about here? We talk about positivity in its various shades, explore philosophical questions, take a deeper look into ourselves and mix it all through with psychological knowledge. So you see it is a fairly wild mix but it is exactly what we are all about 😉 . It is not just a horseblog, Flourishalona is a place for exchange and new ways to a succeeding life. We want to spread the seed of positivity as far as we possibly can. We want to share our insights, passion and the incredible lessons from horses no matter the language and country. There are no borders. We belong together and we firmly believe that EVERYBODY has an inborn lesson he or she is able to teach. So let’s grow together, let’s connect with each other and let’s build up a new and better world for our horses and ourselves. The golden rule – What are we allowed to do? Expectations – To what are you committed? Is thinking positive the key?